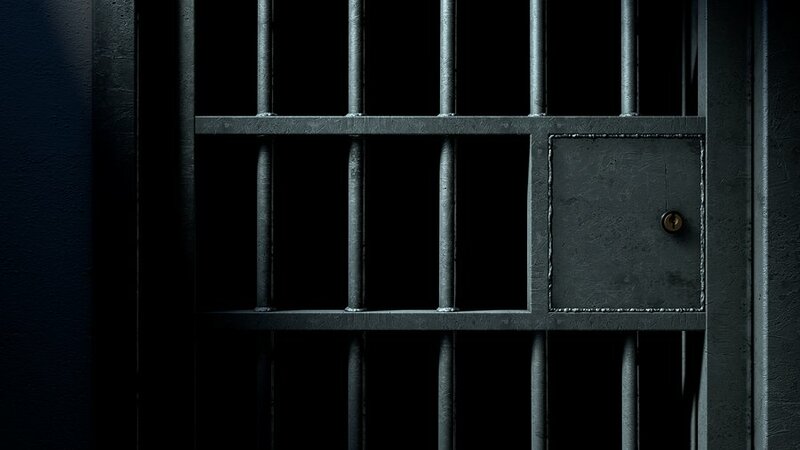 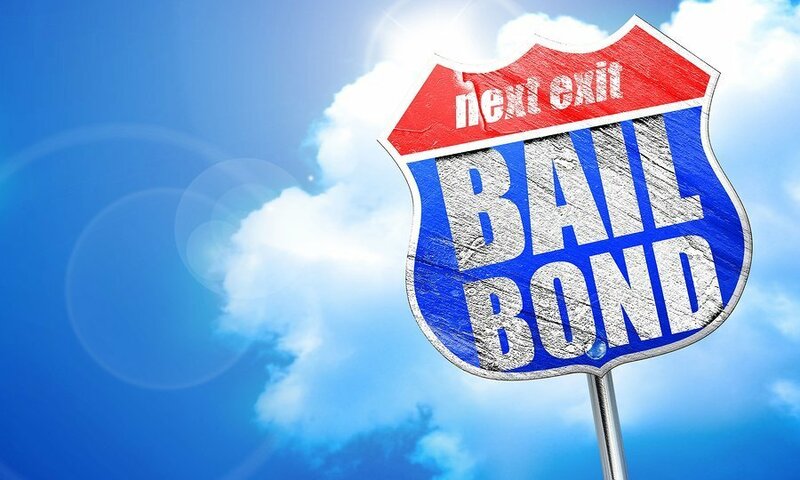 What Happens When A Loved One Is Released On Bail? 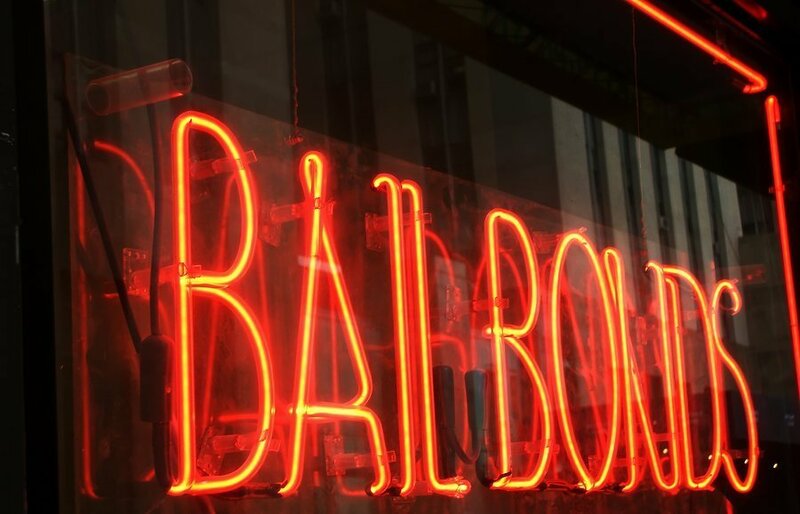 When Should You Call A Bail Bonds Service? 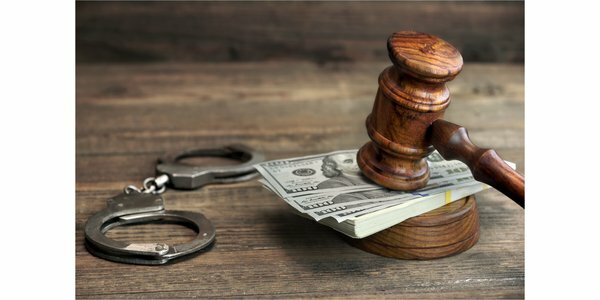 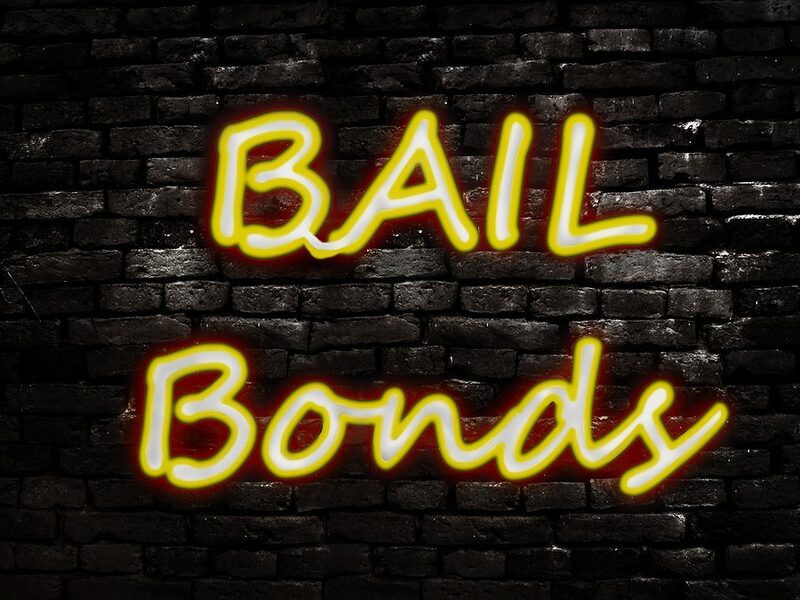 When Do You Need An Affordable Bail Bonds Company?